When businesses merge, having a post merger integration plan for marketing is crucial. Answering strategic questions about branding and resources are obviously important, but when it comes to integrating the inbound marketing programs of each company, businesses can not afford to gloss over the details. Website/Content Management Integration: Each predecessor business probably has a different content management system (CMS) for its website. Small businesses may have homegrown systems that worked well prior to the merger, but are difficult to merge with other systems. In this case, the easiest (and least expensive) option may be to migrate everything to a new CMS and create a new website for the merged company. Inbound marketing software can make this happen with fewer headaches while making everything seamless for your customers. Additionally, setting up a scalable CMS with inbound marketing software will make inbound marketing easier as the merged business grows. 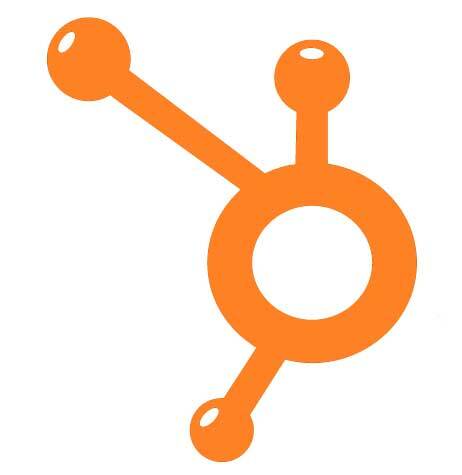 If one business already uses Hubspot, this process is even easier. Blog Integration: Blogs too can be migrated to inbound marketing software so that they appear seamless with the new company website. Concerned about giving access to the website CMS to your junior bloggers? 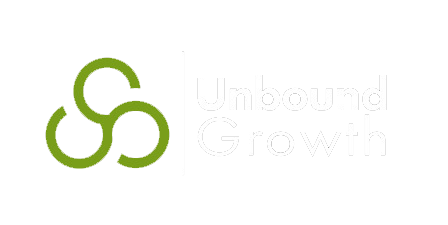 With the best inbound marketing software, you can restrict user access to just the blog, so you don't have to worry about anyone accidentally taking down your whole website. Analytics Integration: Even if you need to keep separate websites for awhile, you can still begin to track combined analytics. For example, Hubspot provides step-by-step instructions for setting up a domain for analytics at http://success.hubspot.com. Integrating analytics means you can set inbound marketing goals for the combined business even before you make the merger announcement, so you can begin to track your progress right away. In our 12-week virtual internet marketing training course, we'll show you how to choose inbound marketing software and put it to best use for your unique business. Zipper photo courtesy of Slideshow Bruce.